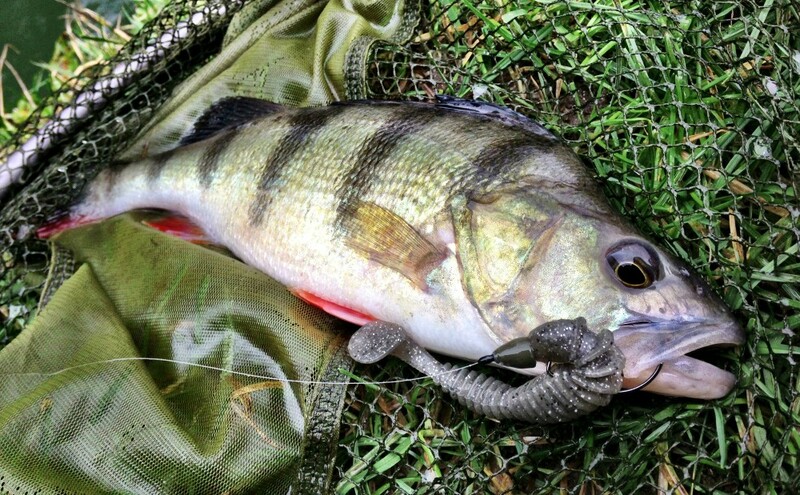 LRF tackle and techniques cross over perfectly for freshwater species. 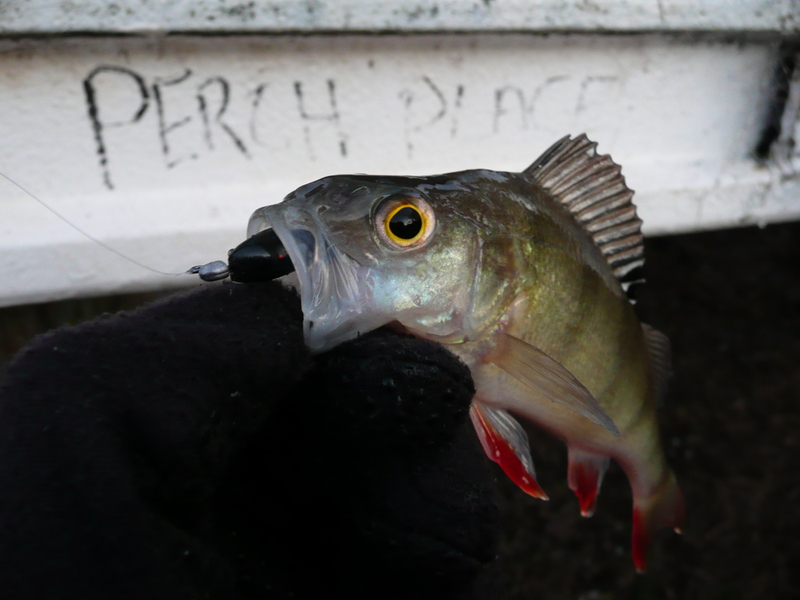 None more so than the beautiful Perch. 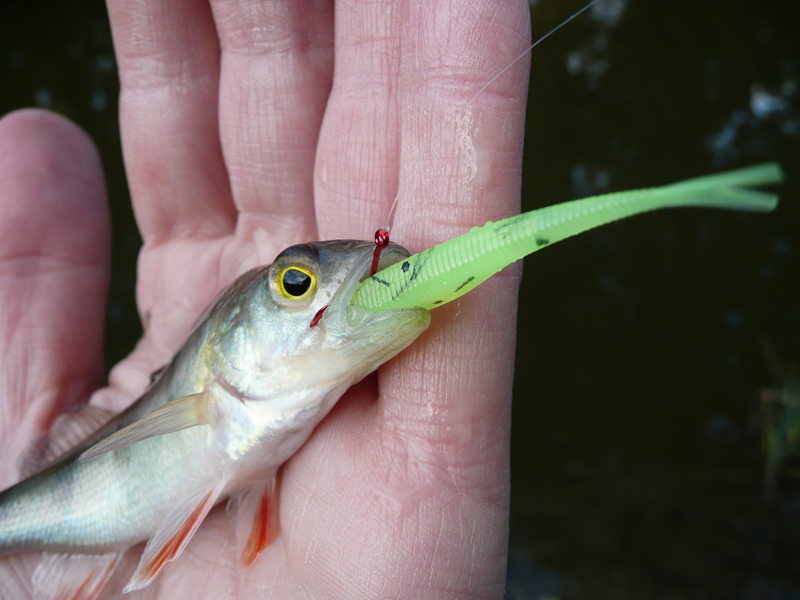 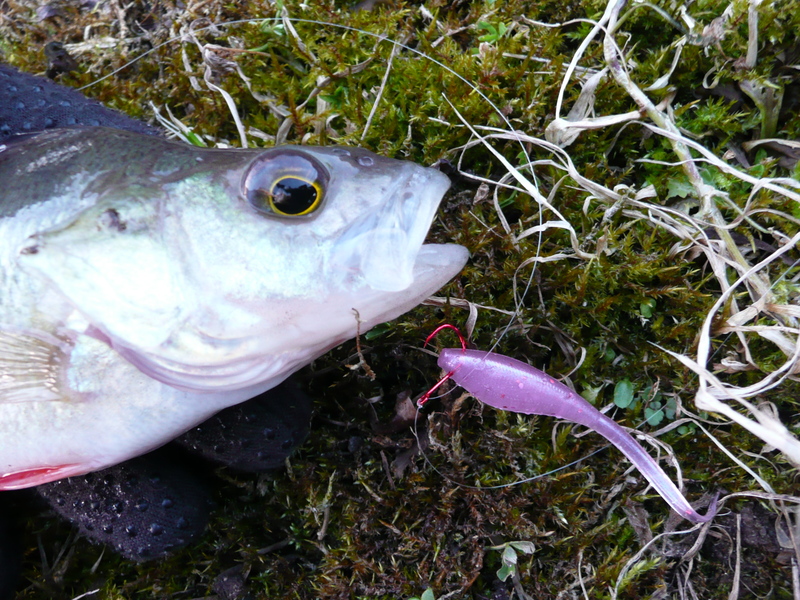 Over the past few years, more and more freshwater anglers have tried – and enjoyed – an ultralight approach to their lure fishing for Perch, many adopting LRF tackle and techniques. 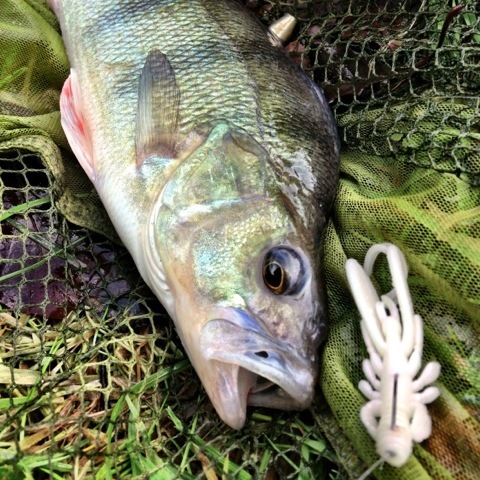 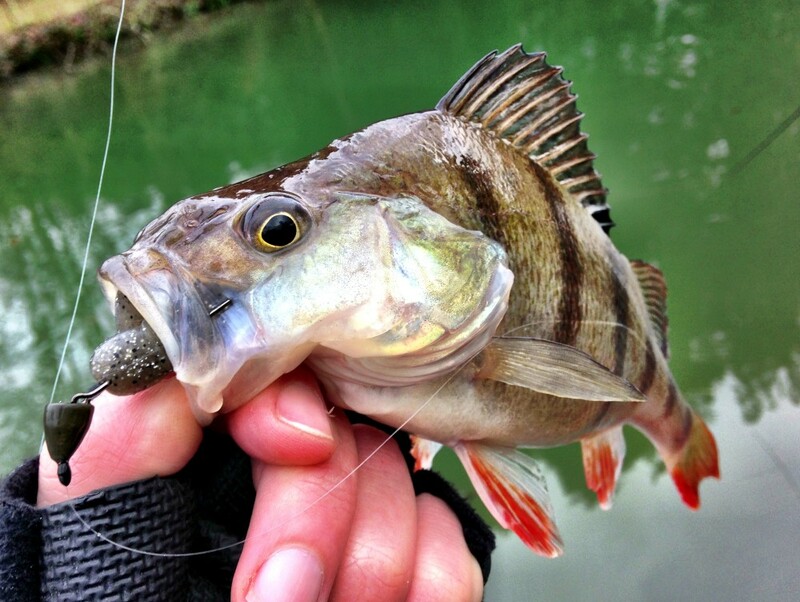 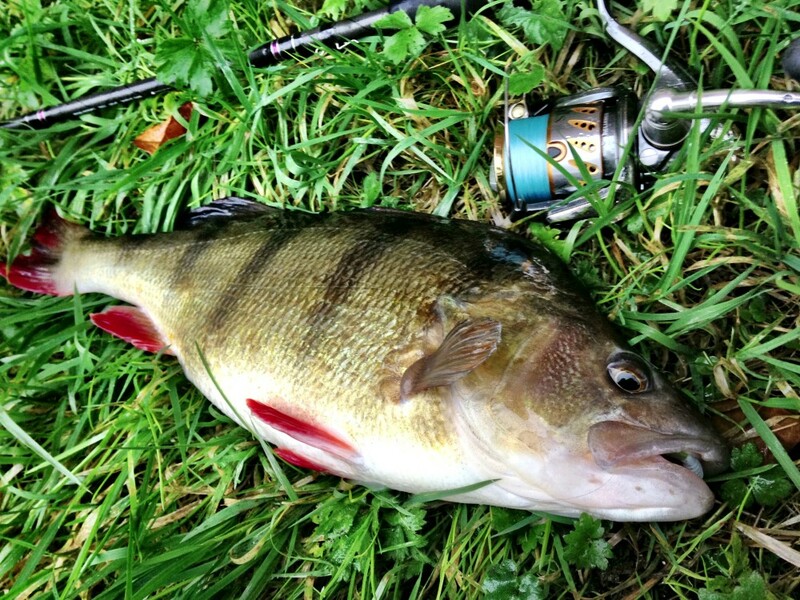 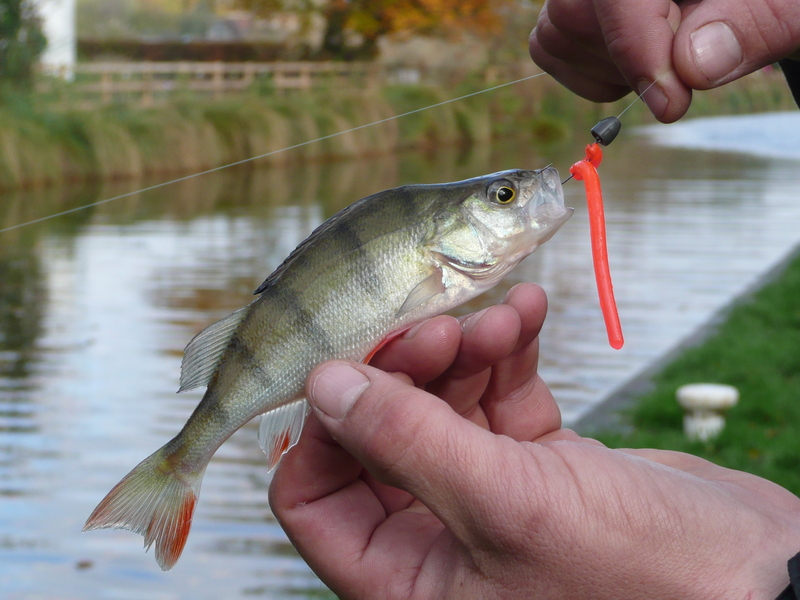 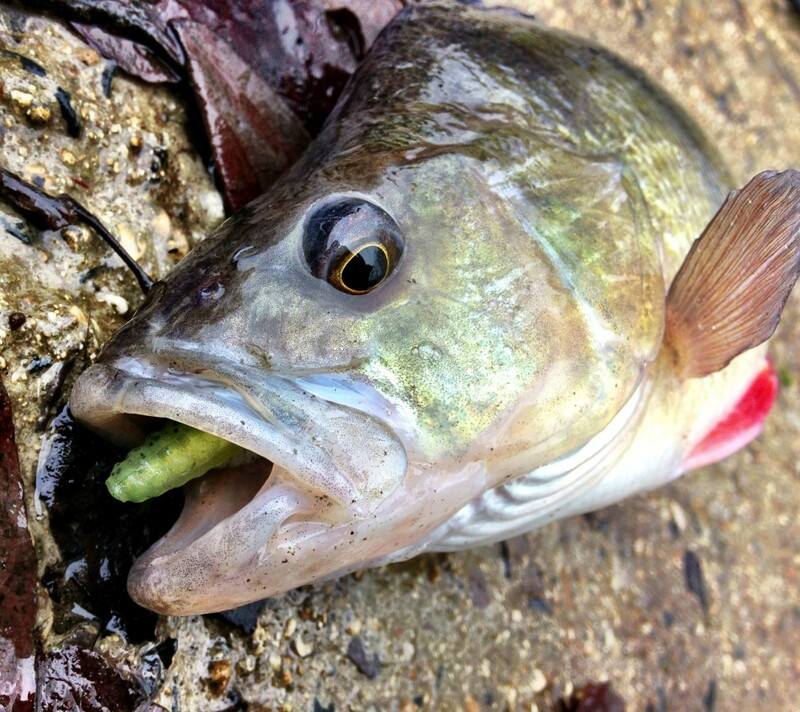 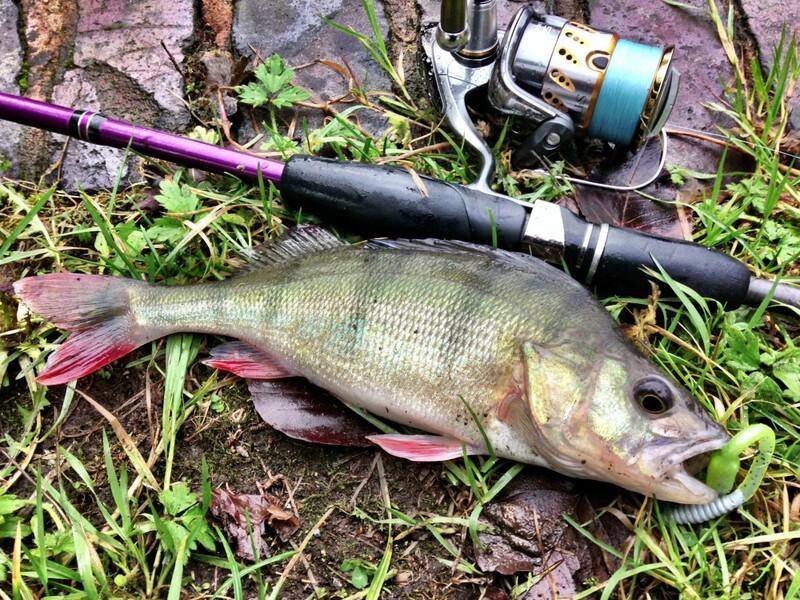 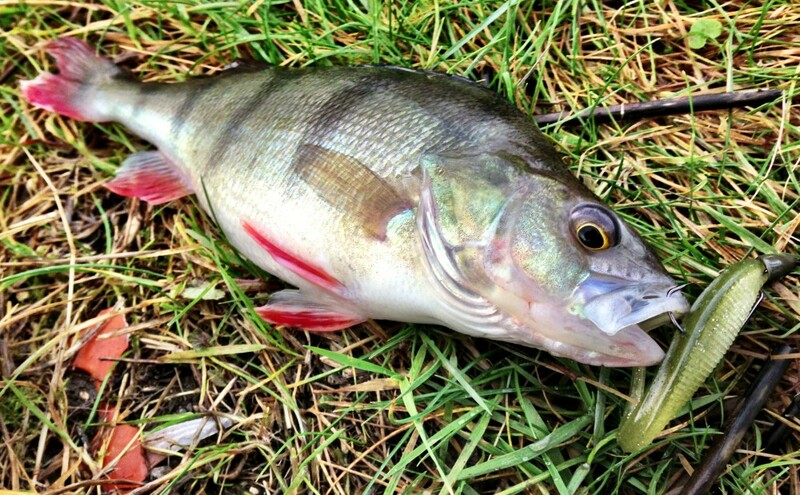 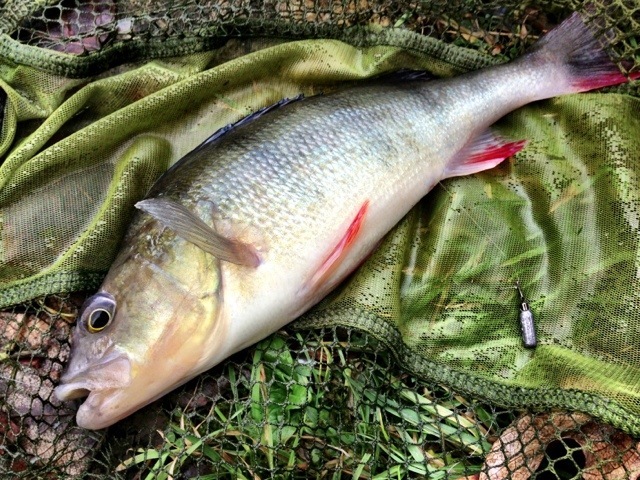 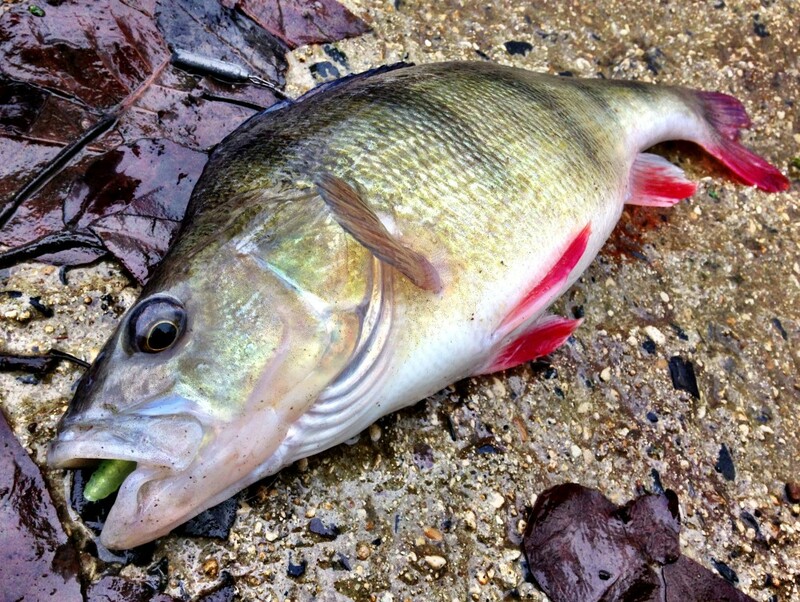 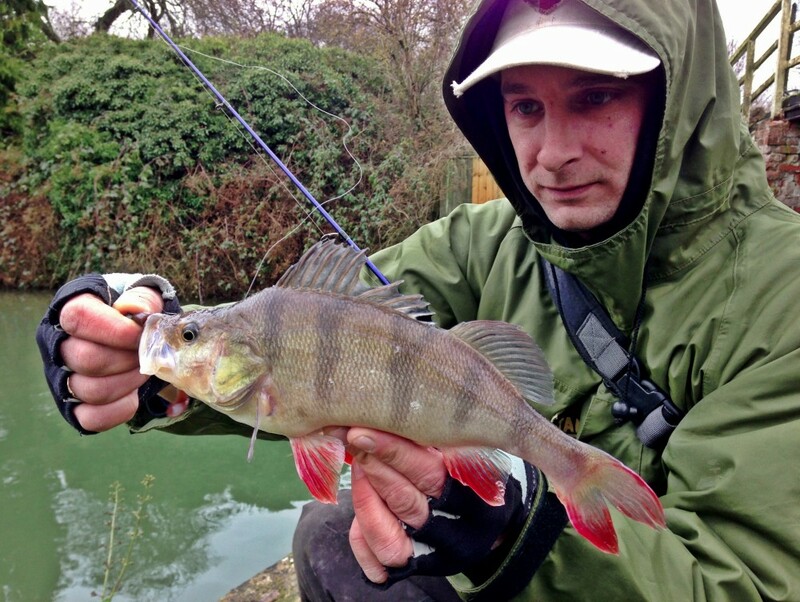 Subsequently, Dropshot and Micro Jigging have become hugely popular for Perch. 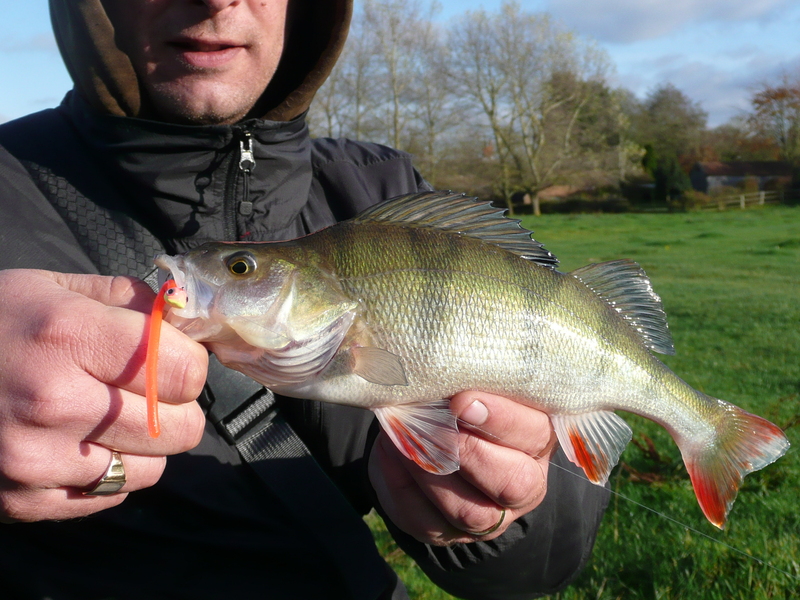 Perch offer the LRF angler a fantastic target during the colder months of the year, when our coastline is at its quietest. 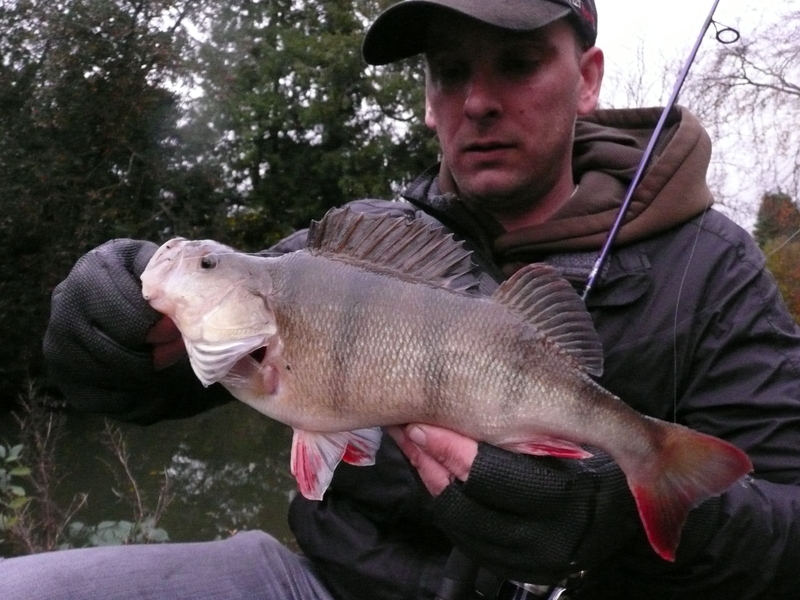 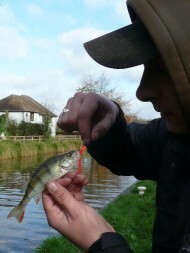 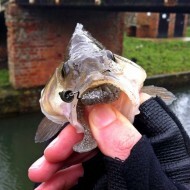 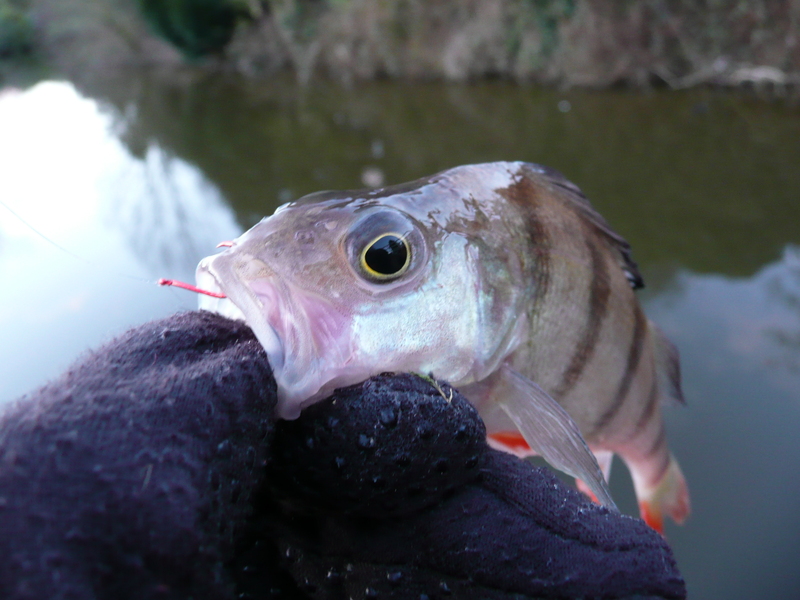 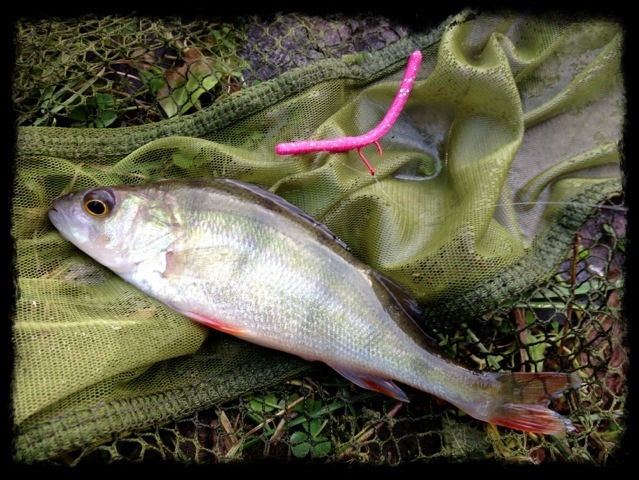 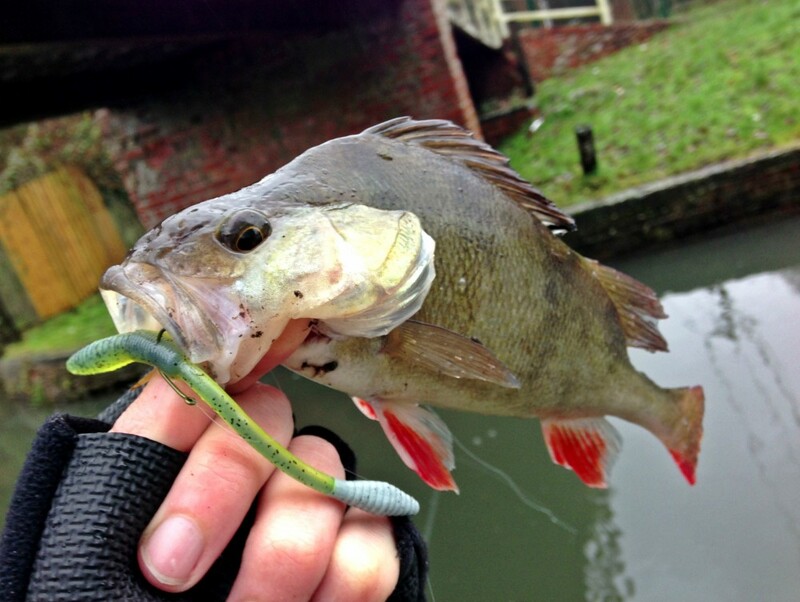 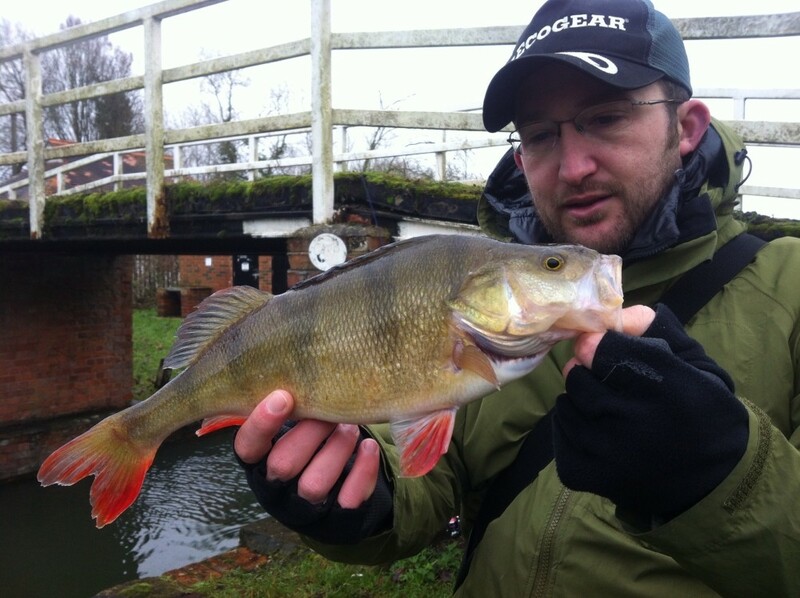 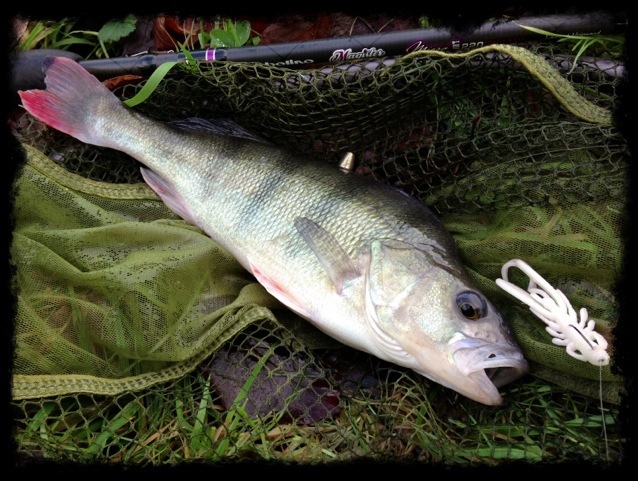 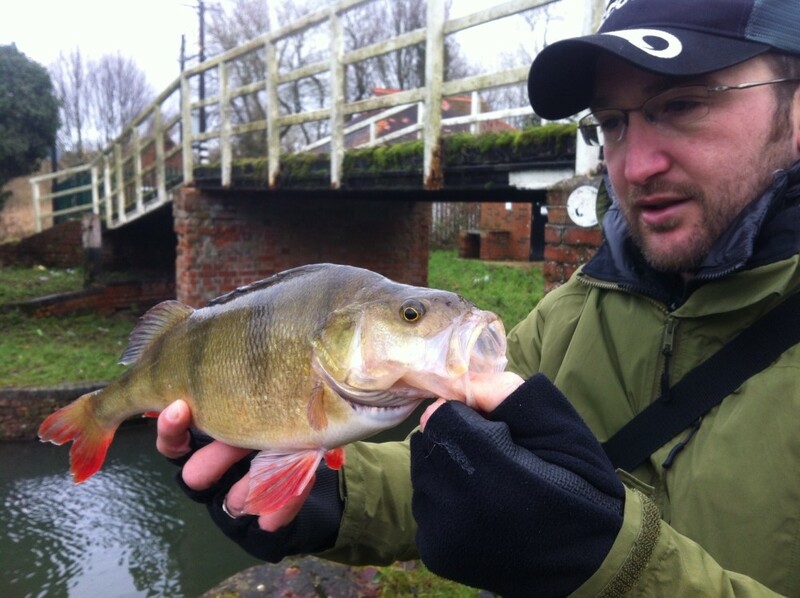 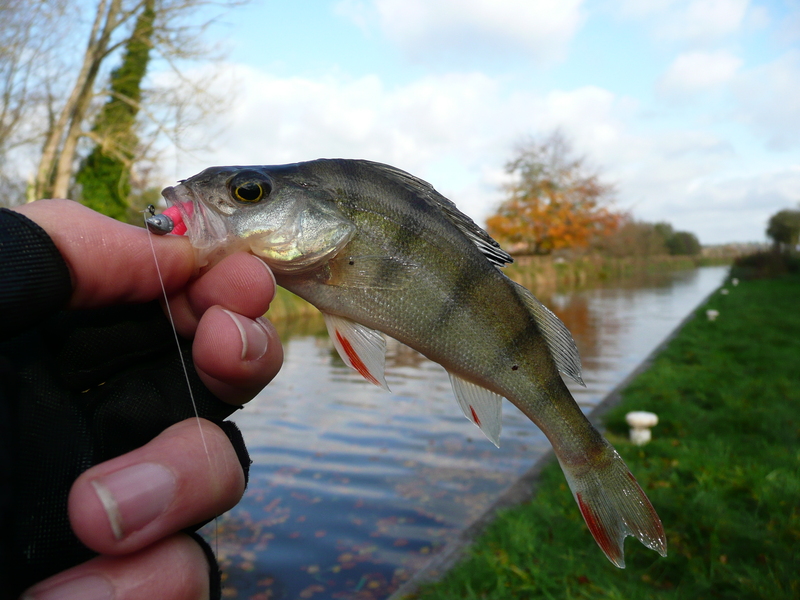 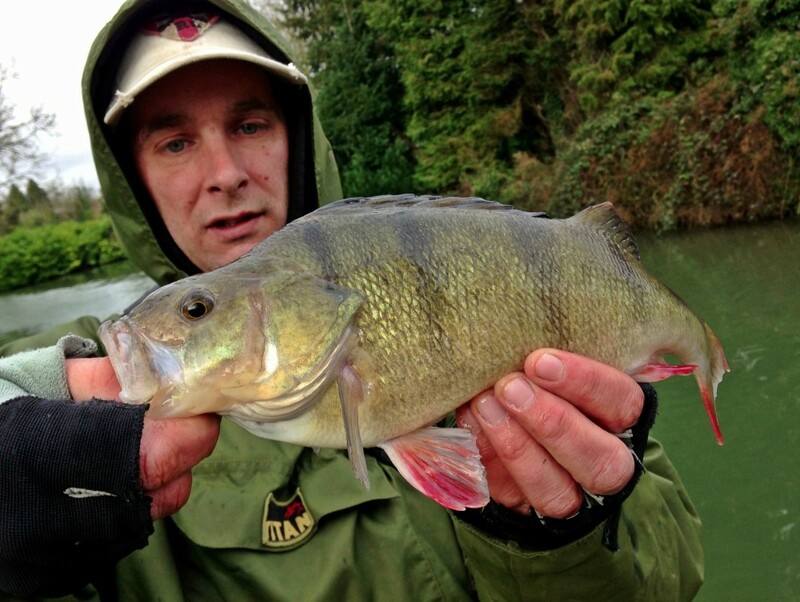 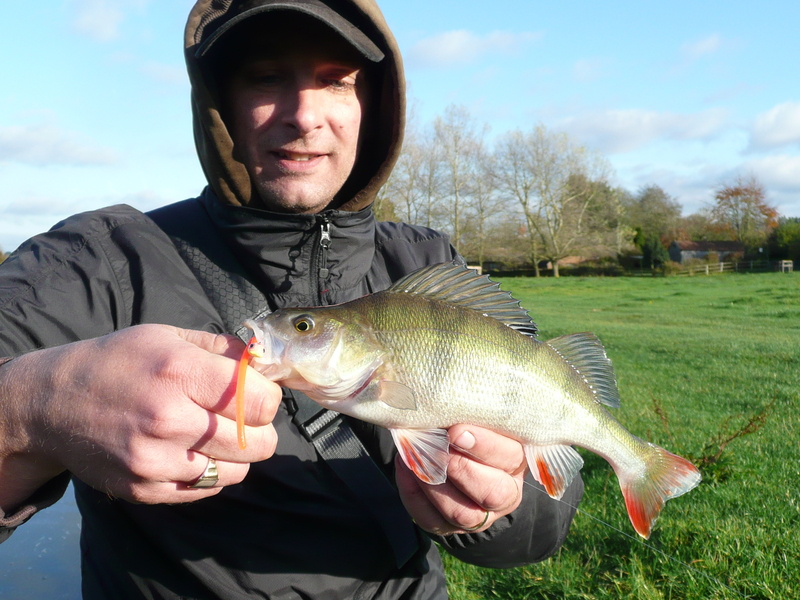 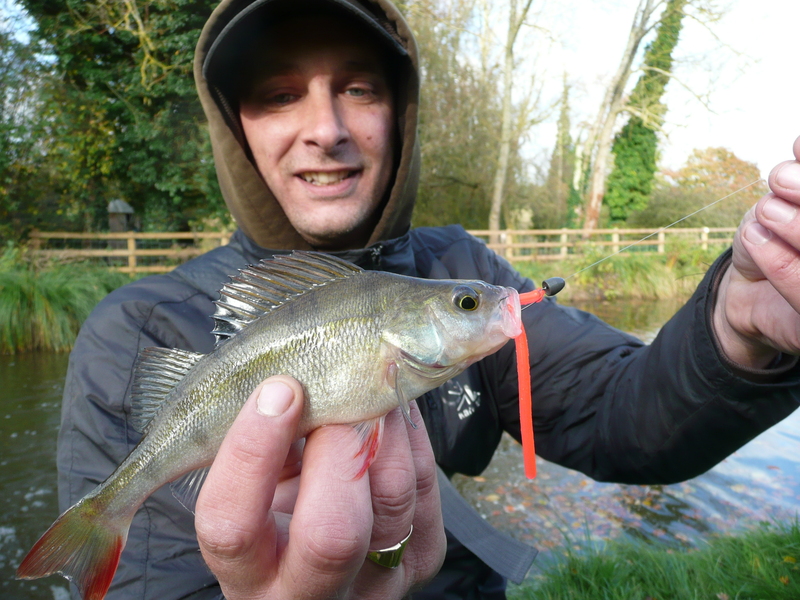 Winter LRF continuing in earnest with some perch fishing in my local stretch of canal. 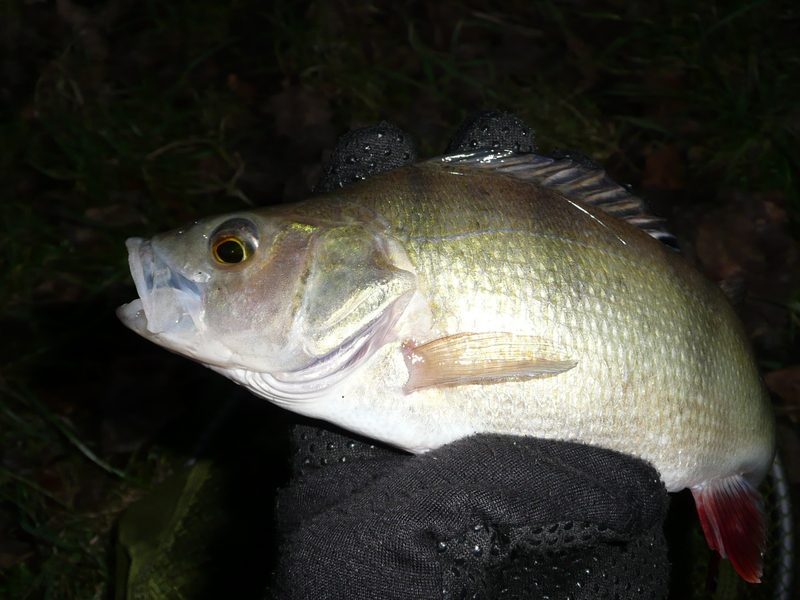 An increase in air temperature after the recent cold snap seemed to get them going and I managed 6 in an hour or so. 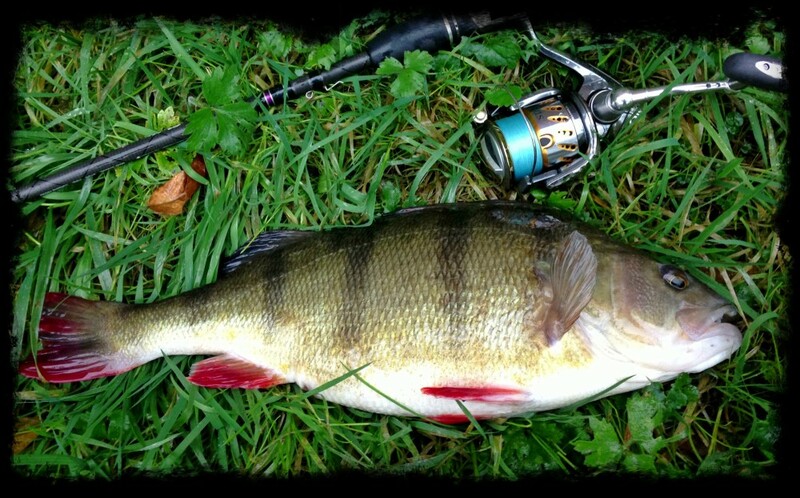 Nothing massive but still good fun on light tackle. 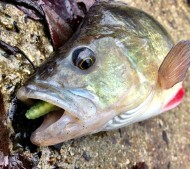 Lures used were Ecogear Bug Ants and Lip Ripperz Trout Wormz.